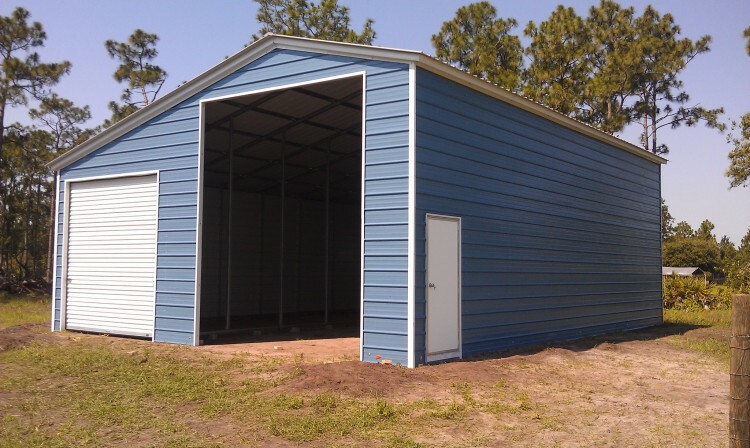 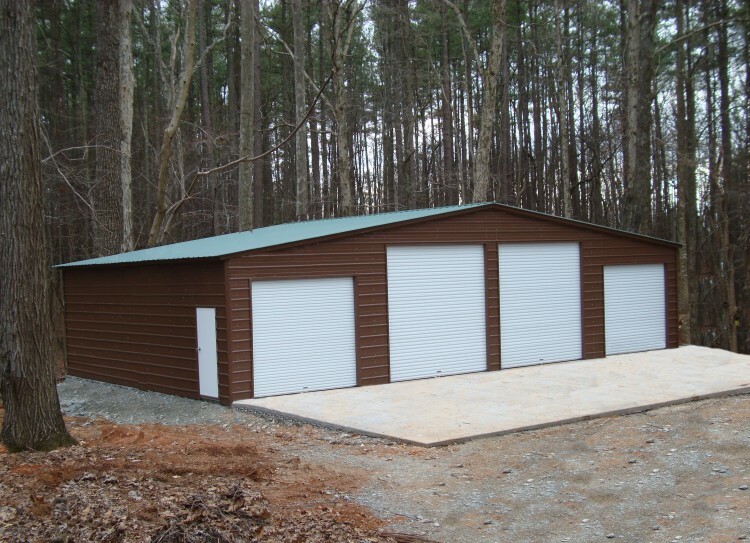 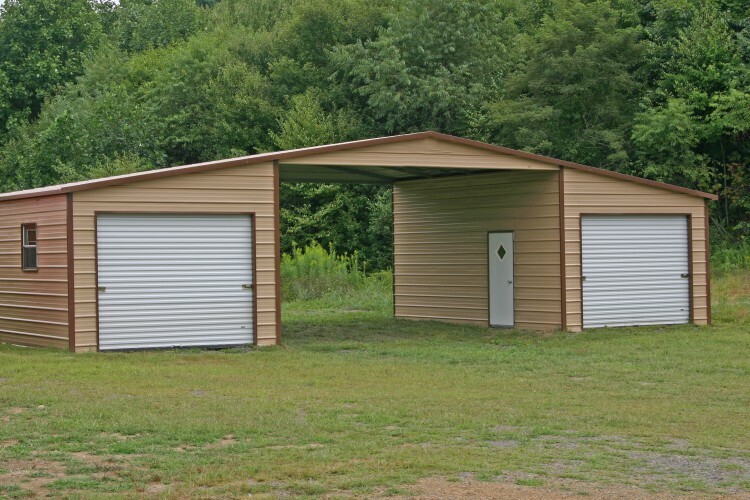 Metal Garages Direct offers metal barns to all of the state of Alabama AL! 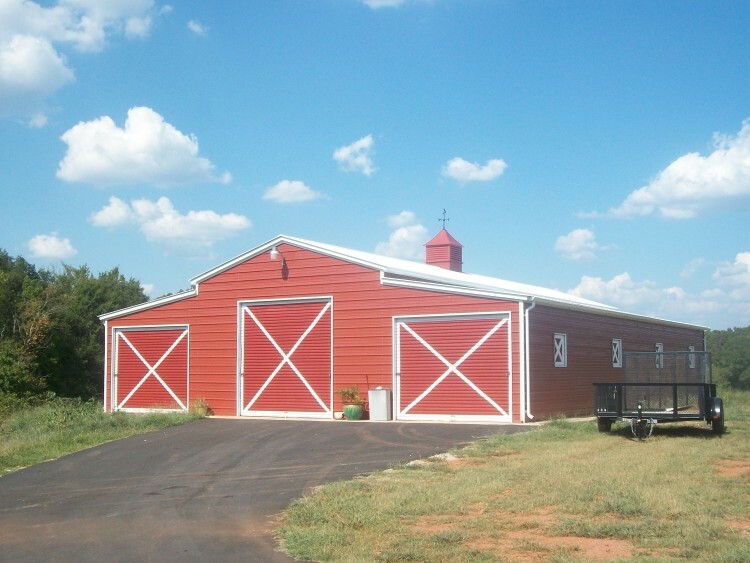 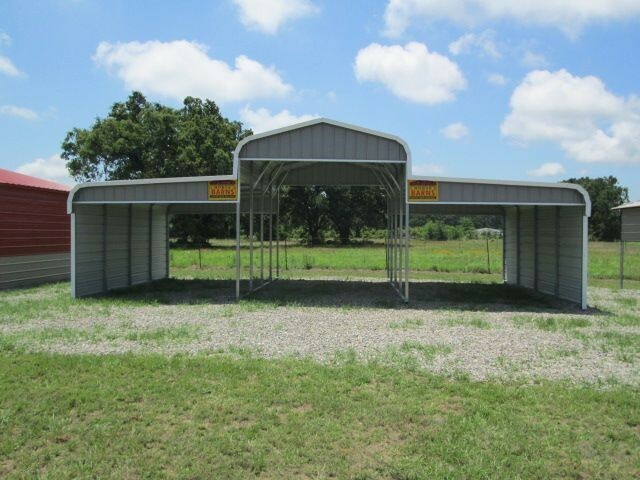 We offer our Alabama AL Steel Pole Barns in many different sizes starting at 36' wide up to 54' wide and as long as you want. 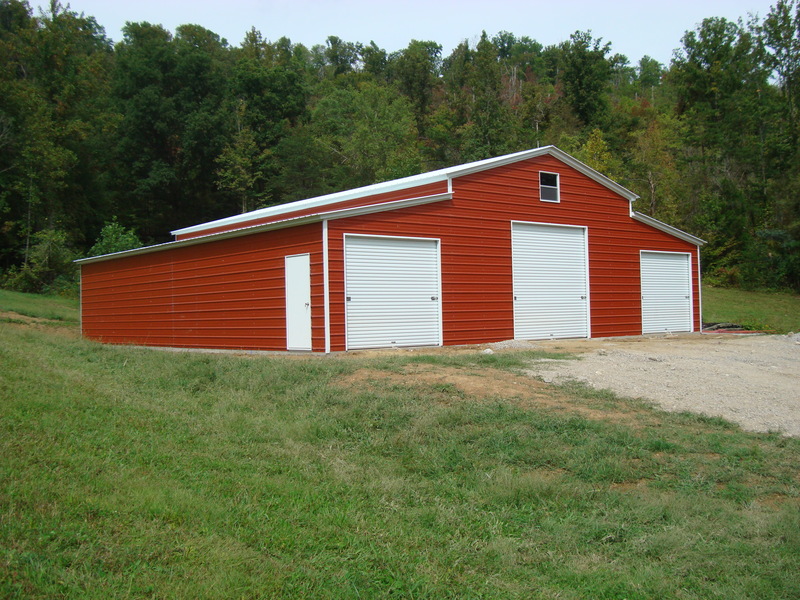 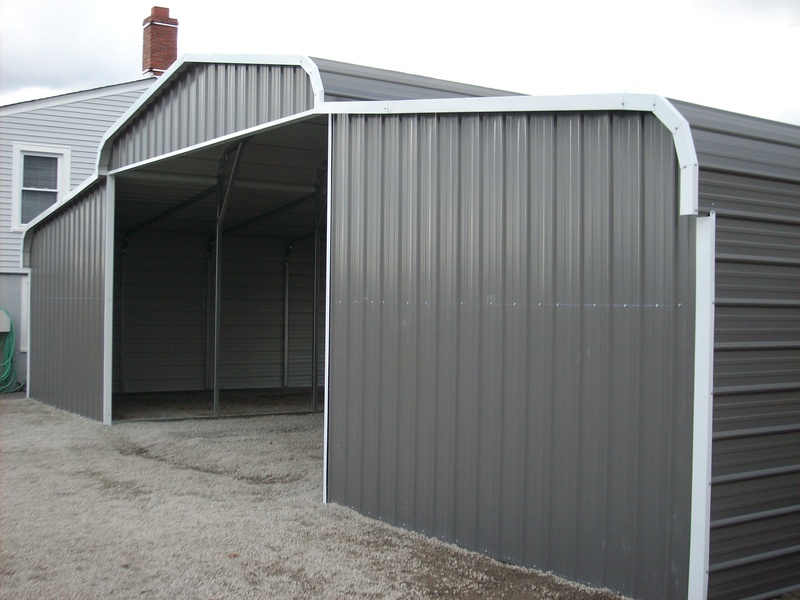 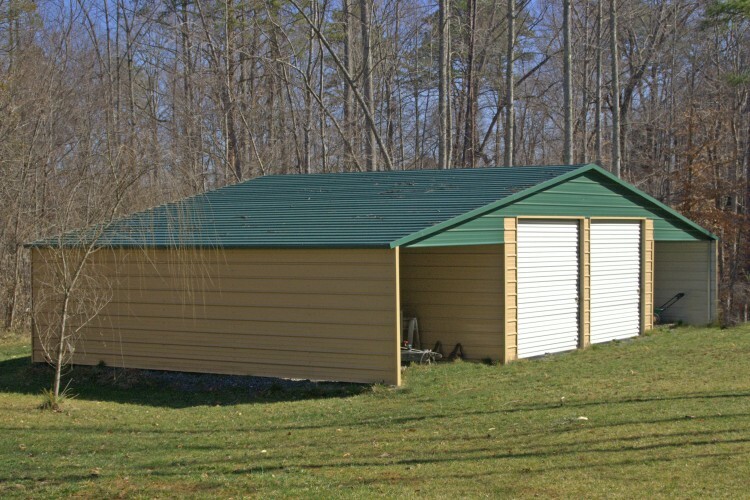 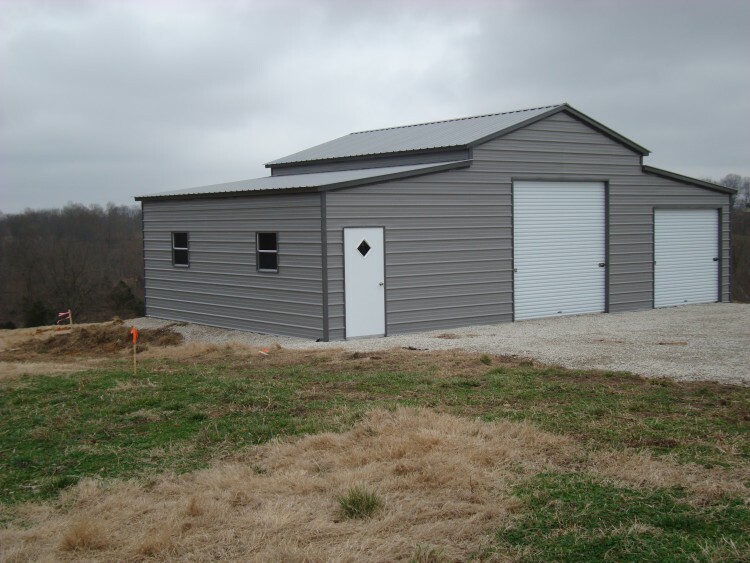 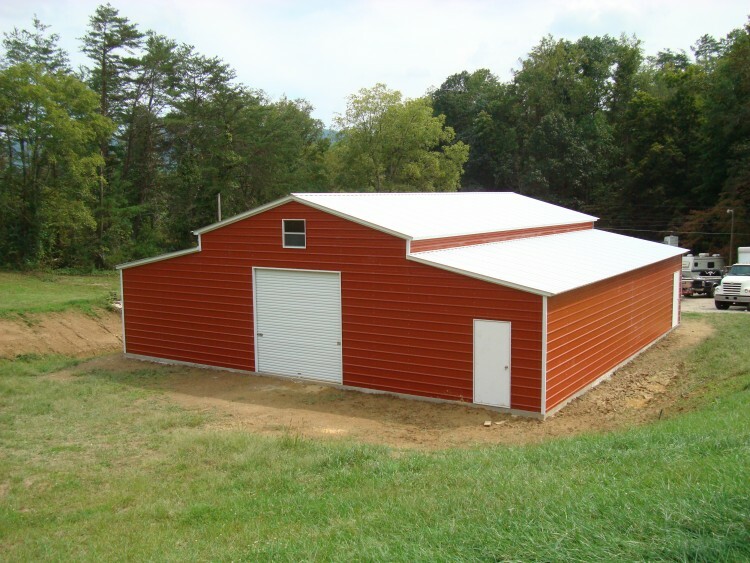 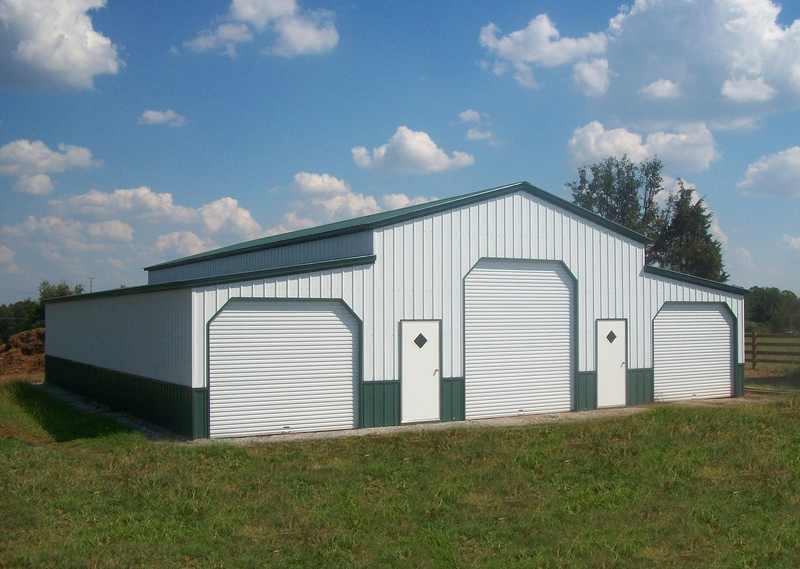 Our Metal Barns are available in up to 14' side height. 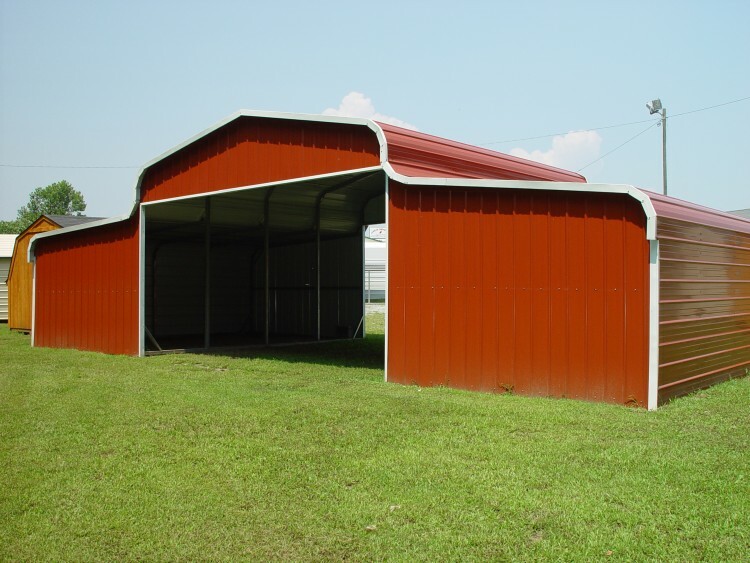 Our Alabama AL Metal Barn Prices are available in 13 different colors! 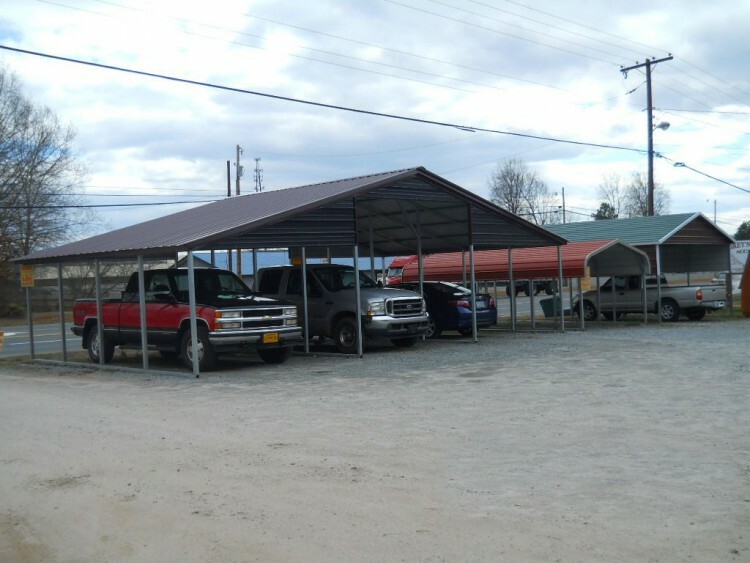 In addition Alabama AL metal rv carports are available in both 14 ga(no warranty) or 12 ga(20 year rust through limited warranty) and come standard with 29 gauge paneling. 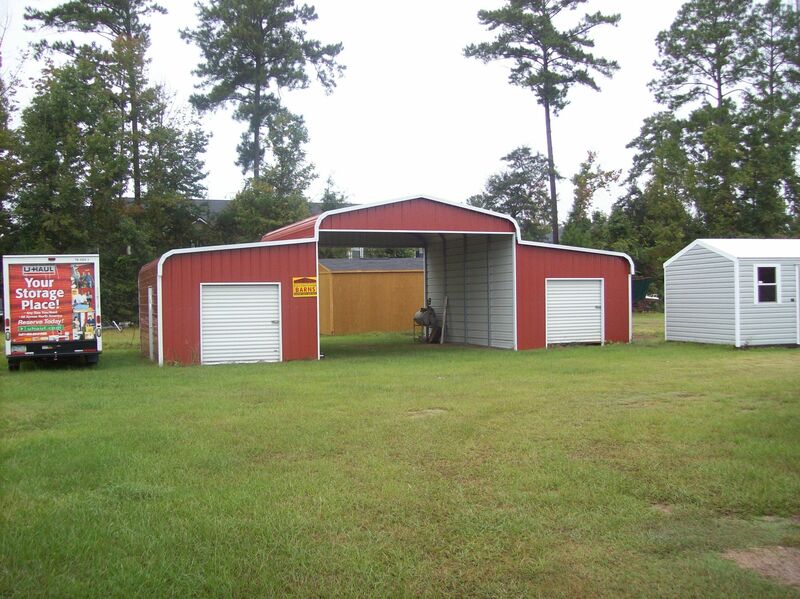 Alabama AL Metal Barns are available up to 150 mph winds. 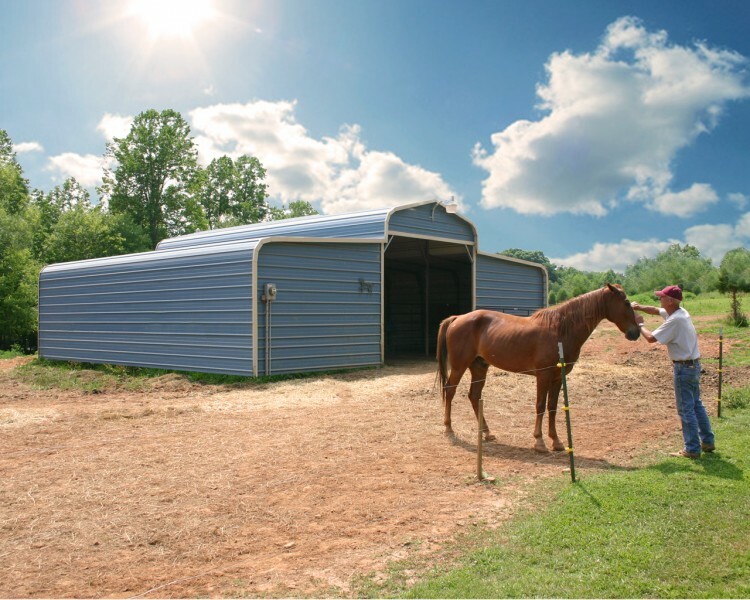 Our metal barns and carports are great for storing your farm equipment, motor homes, hay, horses, cows and other livestock. 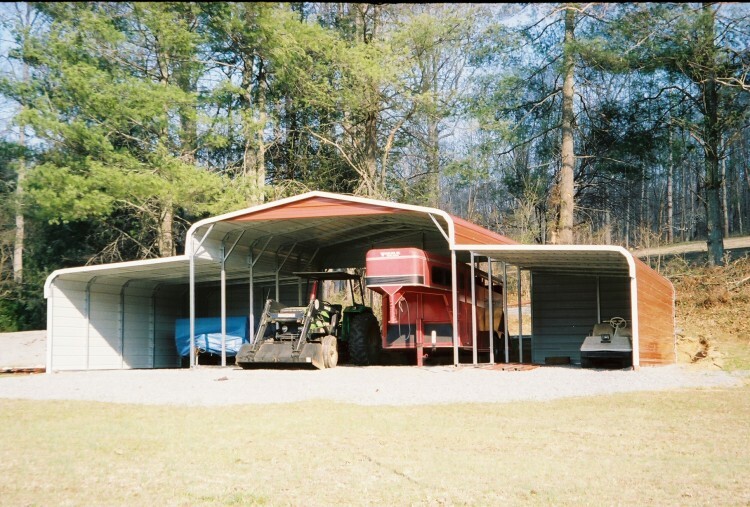 We also offer metal garages, carport kits, rv covers, sheds, storage buildings, storage sheds and steel buildings! 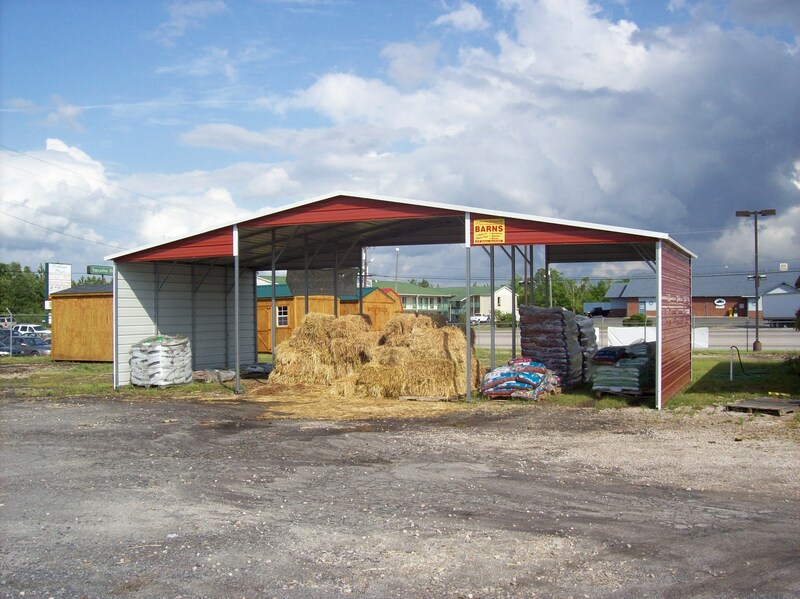 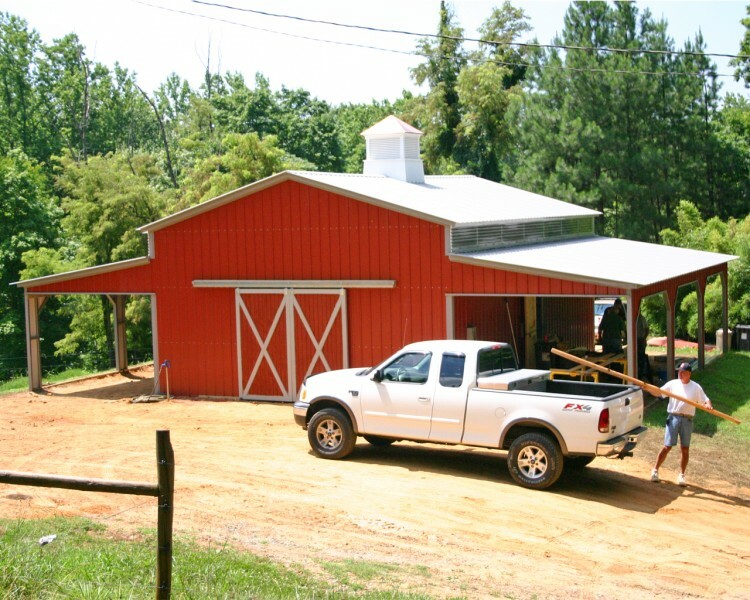 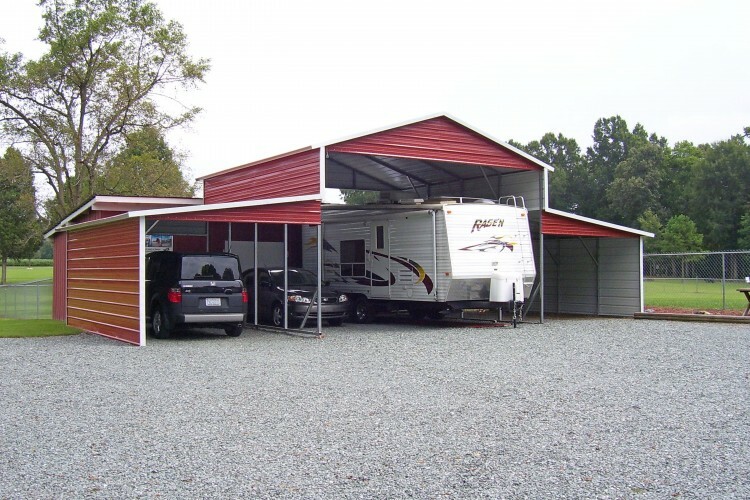 A Alabama AL Steel Pole Barn helps protect your assets from mother natures unpredictable weather. 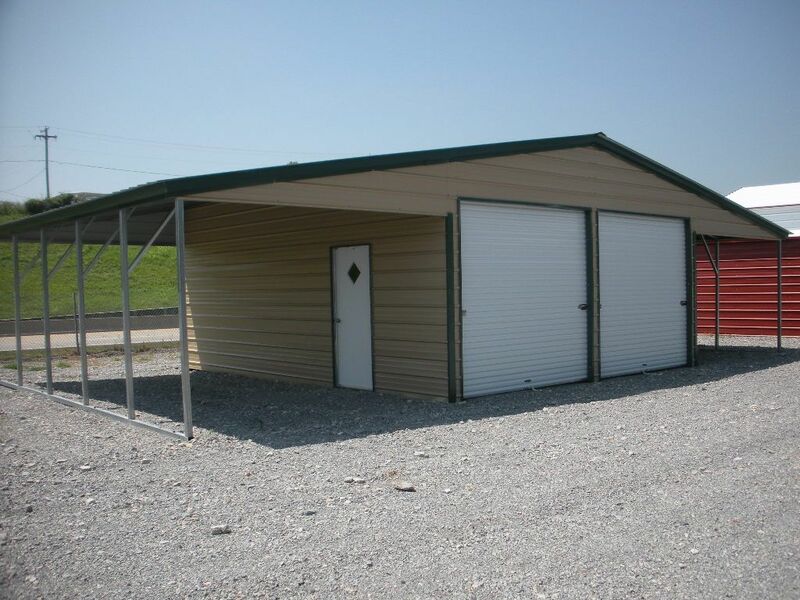 ​Abbeville AL, Adamsville AL, Alabaster AL, Albertville AL, Alexander City AL, Aliceville AL, Andalusia AL, Anniston AL, Arab AL, Ardmore AL, Ashford AL, Ashland AL, Ashville AL, Athens AL, Atmore AL, Attalla AL, Auburn AL, Bay Minette AL, Bayou La Batre AL, Bear Creek AL, Berry AL, Bessemer AL, Birmingham AL, Blountsville AL, Boaz AL, Brent AL, Brewton AL, Bridgeport AL, Brighton AL, Brookside AL, Brookwood AL, Brundidge AL, Butler AL, Bynum AL, Cahaba Heights AL, Calera AL, Camden AL, Camp Hill AL, Carbon Hill AL, Cedar Bluff AL, Center Point AL, Centre AL, Centreville AL, Chalkville AL, Chatom AL, Chelsea AL, Cherokee AL, Chickasaw AL, Childersburg AL, Citronelle AL, Clanton AL, Clayton AL, Cleveland AL, Clio AL, Coaling AL, Coden AL, Collinsville AL, Columbiana AL, Concord AL, Coosada AL, Cordova AL, Cottondale AL, Cottonwood AL, Cowarts AL, Creola AL, Crossville AL, Crumley Chapel AL, Cullman AL, Dadeville AL, Daleville AL, Daphne AL, Dauphin Island AL, Decatur AL, Demopolis AL, Docena AL, Dora AL, Dothan AL, Double Springs AL, East Brewton AL, Eastern Valley AL, Eclectic AL, Elba AL, Enterprise AL, Eufaula AL, Eutaw AL, Evergreen AL, Fairfield AL, Fairhope AL, Falkville AL, Fayette AL, Flomaton AL, Florala AL, Florence AL, Foley AL, Forestdale AL, Fort Deposit AL, Fort Payne AL, Frisco City AL, Fultondale AL, Fyffe AL, Gadsden AL, Gardendale AL, Geneva AL, Georgiana AL, Glencoe AL, Good Hope AL, Goodwater AL, Gordo AL, Grand Bay AL, Graysville AL, Greensboro AL, Greenville AL, Grove Hill AL, Guin AL, Gulf Shores AL, Guntersville AL, Hackleburg AL, Haleyville AL, Hamilton AL, Hanceville AL, Harpersville AL, Hartford AL, Hartselle AL, Harvest AL, Hayneville AL, Hazel Green AL, Headland AL, Heflin AL, Helena AL, Henagar AL, Hillview AL, Hokes Bluff AL, Holt AL, Homewood AL, Hoover AL, Hueytown AL, Huntsville AL, Indian Springs Village AL, Inverness AL, Irondale AL, Irvington AL, Jackson AL, Jacksonville AL, Jasper AL, Jemison AL, Killen AL, Kimberly AL, Kinsey AL, Ladonia AL, Lafayette AL, Lanett AL, Leeds AL, Level Plains AL, Lincoln AL, Linden AL, Lineville AL, Lipscomb AL, Livingston AL, Loxley AL, Luverne AL, Madison AL, Magnolia Springs AL, Malvern AL, Margaret AL, Marion AL, McCalla AL, McDonald Chapel AL, Meadowbrook AL, Meridianville AL, Midfield AL, Midland City AL, Millbrook AL, Millport AL, Minor AL, Mobile AL, Monroeville AL, Montevallo AL, Montgomery AL, Moody AL, Morris AL, Moulton AL, Moundville AL, Mountain Brook AL, Mount Olive AL, Munford AL, Muscle Shoals AL, New Brockton AL, New Hope AL, New Market AL, Newton AL, Northport AL, Odenville AL, OhatcheeAL, Oneonta AL, Opelika AL, Opp AL, Orange Beach AL, Overton AL, Owens Cross Roads AL, Oxford AL, Ozark AL, Parrish AL, Pelham AL, Pell City AL, Perdido AL, Phenix City AL, Phil Campbell AL, Piedmont AL, Pinson AL, Point Clear AL, Prattville AL, Priceville AL, Prichard AL, Ragland AL, Rainbow City AL, Rainsville AL, Red Bay AL, Reform AL, Riverside AL, Roanoke AL, Robertsdale AL, Robinwood AL, Rockford AL, Rogersville AL, Russellville AL, Saint Elmo AL, Samson AL, Saraland AL, Sardis City AL, Satsuma AL, Scottsboro AL, Selma AL, Semmes AL, Shannon AL, Sheffield AL, Shelby AL, Slocomb AL. 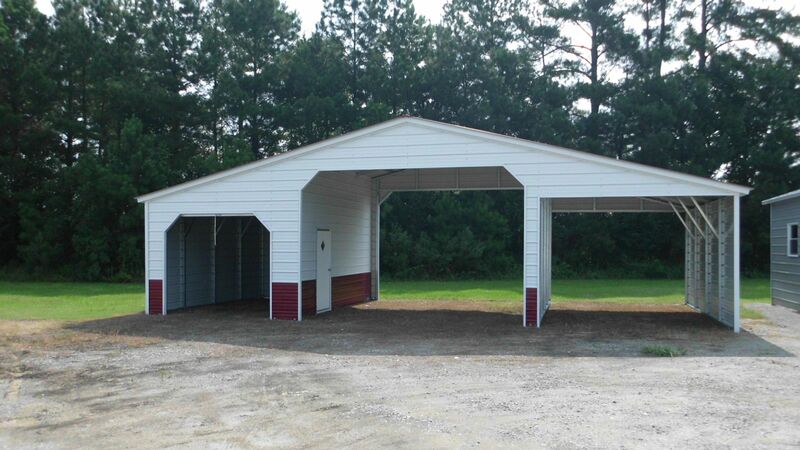 Smiths AL, Southside AL, Spanish Fort AL, Springville AL, Stapleton AL, Steele AL, Stevenson AL, Sulligent AL, Sumiton AL, Sycamore AL, Sylacauga AL, Sylvania AL, Sylvan Springs AL, Talladega AL, Tallassee AL, Tarrant AL, Taylor AL, Theodore AL, Thomasville AL, Thorsby AL, Tillmans Corner AL, Trinity AL, Troy AL, Theodore AL, Thomasville AL, Trussville AL, Tuscaloosa AL, Tuscumbia AL, Tuskegee AL, Union Springs AL, Uniontown AL, Valley AL, Vernon AL, Vestavia Hills AL, Vincent AL, Warrior AL, Weaver AL, Webb AL, West Blockton AL, Westwood AL, Wetumpka AL, Wilsonville AL, Winfield AL and York AL!